I was first introduced to Cherish the Children Foundation by Debbie Stauble my freshman year of high school. After hearing about the children that CTCF helps I was very interested in what I could do to participate. I ended up working with a team of other boys my age soliciting donations for an auction to be held at the annual CTCF Golf Tournament. Debbie spent a lot of time with me and the other volunteers mentoring us and teaching us how to approach local businesses and merchants to ask for donations. She taught us how important it is to be part of a community and how to give back. She also taught us how to present ourselves, how to follow up with prospects and to make sure we sent thank you notes to those who helped. These skills have helped me in my job search as I approach my graduation from college. I also had the opportunity to volunteer as a tutor and coach at the Covenant School in Downtown Hartford, CT through my affiliation with CTCF which was a great experience. I met a lot of very bright young students who otherwise would not have access to a quality education if they were not at the Covenant School. I would highly recommend participation in CTCF to anyone who is interested in giving back to the community and at the same time developing their own interpersonal and communication skills. Matthew Simon writes: As Vision Chairman for my fraternity at University of Maryland, I am responsible for event planning from concept to fruition in the areas of community service; fundraising and philanthropy for the fraternity. 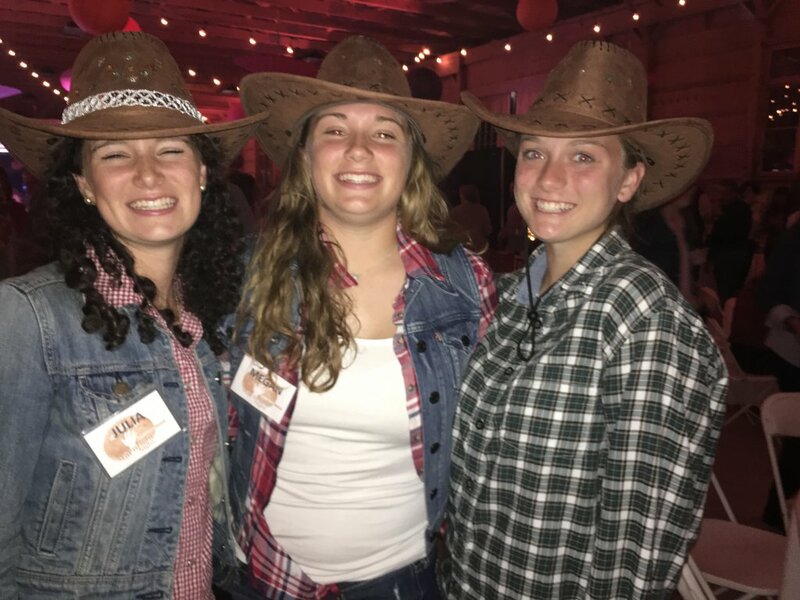 Confidence to assume this leadership role as a newbie to the Frat and in just my second semester as a freshman at college was a direct result of the 4 years of volunteering with Cherish the Children while at Glastonbury High School. Having to manage my time with homework; sports and volunteering is a key life skill. Then soliciting to businesses for donations and working at the annual golf classic was empowering and fulfilling. 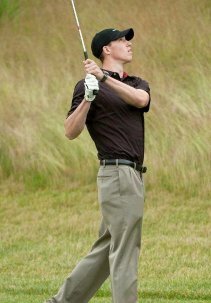 I enjoy returning to help with the golf tournament even now and hopefully one day I will be a corporate sponsor. 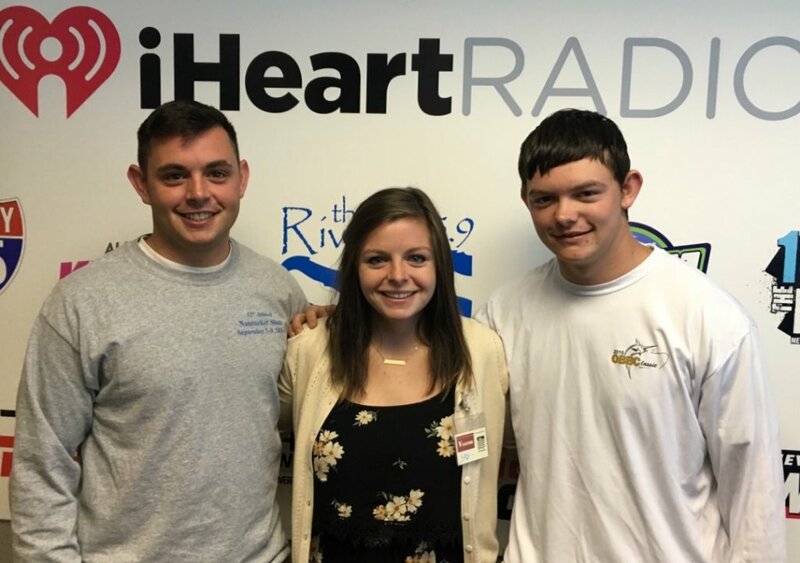 Sean, Darci & Daniel Hughes volunteers from high school into adulthood join Renee DiNino of iHeart Media to talk about their experience. 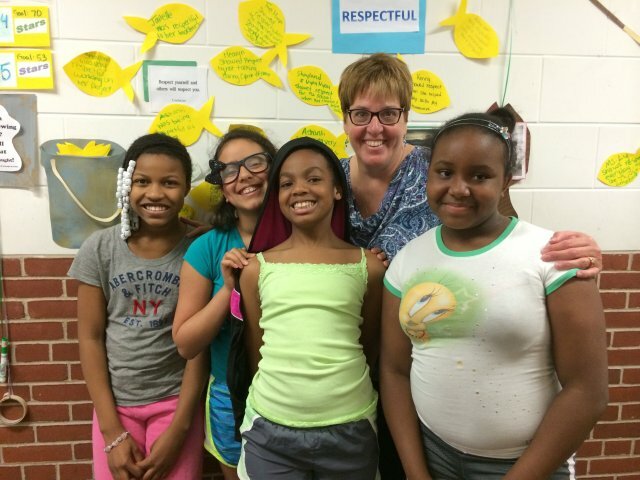 CTCF Volunteer Christy Lybass volunteers her time at Grace Academy in Hartford. Compliments to Cherish the Children on your 2013 tournament. I had such a good time with my foursome. Even though we didn't set any tournament records, it was a beautiful day spent with such fun and kind people out on the course. The best part about being involved though was how happy I was that money was being raised and donated to children. Unfortunately, these children have experienced far less fortunate childhoods than I have and the Cherish the Children Foundation has done amazing things to turn these lives around for the better. Going from being a teen volunteer in High School to now an adult supporter, I realize that Cherish the Children is one of the greatest charities thanks to people involved and I am proud to be associated in any way possible.